Apex Line Marking - Canterbury-Bankstown. Proudly serving Canterbury-Bankstown since 1994. In operation since 1994, Apex Line Marking has been proudly serving all areas of Sydney with professional line marking solutions. Our wide range of clients include schools, shopping centres, commercial car parks, hospitals, hotels and leisure centres. Our work has been featured in several high profile projects including the Barangaroo Towers, UTS in the Sydney CBD, Knox Grammar and the redevelopment of Miranda Westfields in the Sutherland Shire. 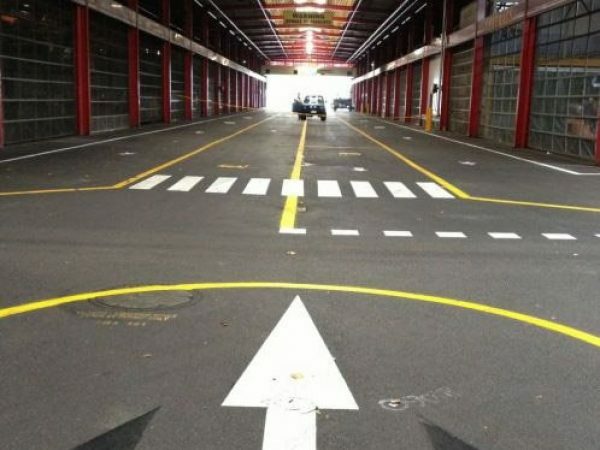 Apex Line Marking and Sealing has worked in conjunction with the Road and Traffic Authority (RTA), NSW Roads, State and Local government authorities, large multinational corporations and especially small business. At Apex, we understand that a system of clear and consistent line marking is imperative for the proper warning and guidance for road users, cyclists and pedestrians. Which is why we only use the best quality products and the best line markers. 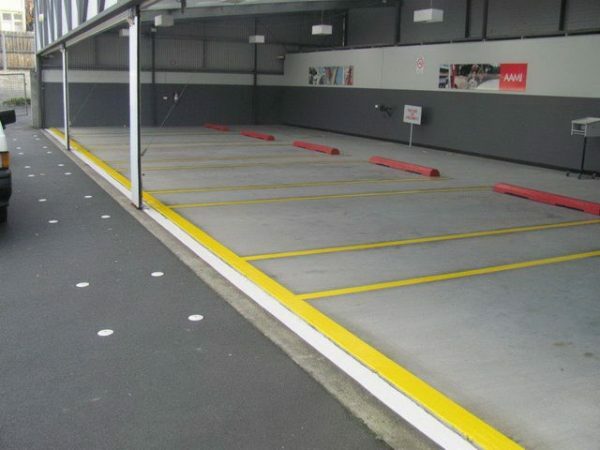 Our car park solutions are also second to none. 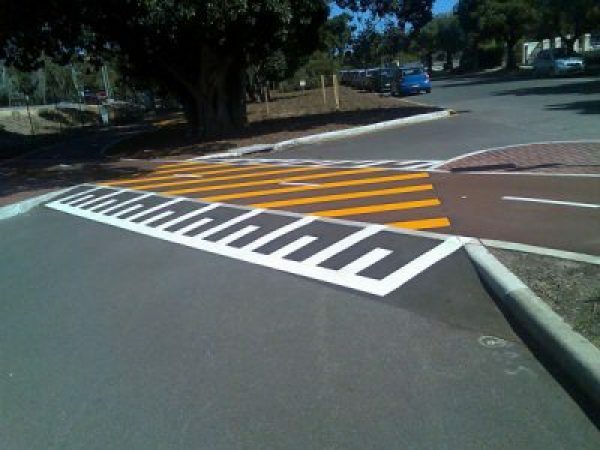 Our quality sealants, paint, equipment and experience ensure that all line markings are guaranteed for 20 years. 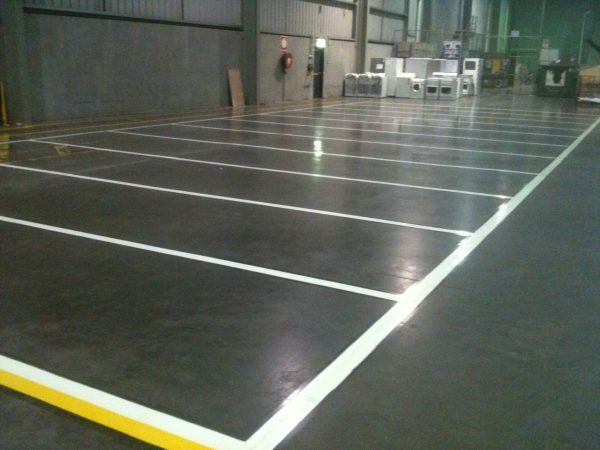 At Apex Line Marking we can improve the aesthetics of any parking area.